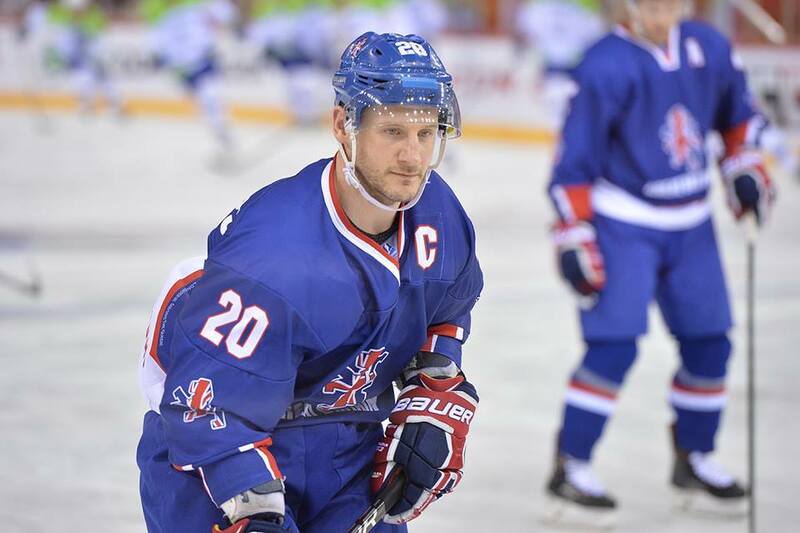 Great Britain’s national team are confident heading into the IIHF 2018 Ice Hockey World Championship Division 1A tournament this week in Budapest. 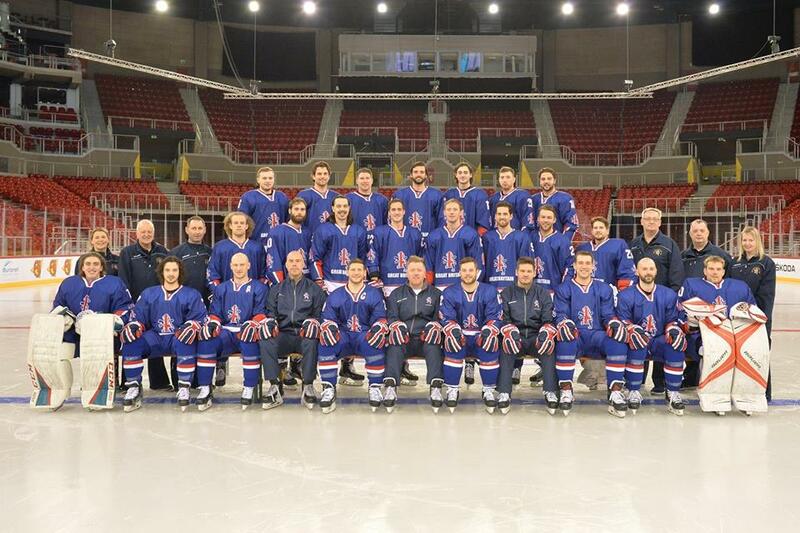 It’s the first time since 2013 the Team GB men’s national team has played in Division I Group A, the second tier of international ice hockey. Outside the top division made up of the world’s best 16 teams, there are six teams in each tier. Each one have an annual tournament to determine who is promoted and relegated for the following year. The International Ice Hockey Federation (IIHF) is the governing body of world ice hockey, and organize the tournaments- sometimes referred to as “the Worlds”- annually. 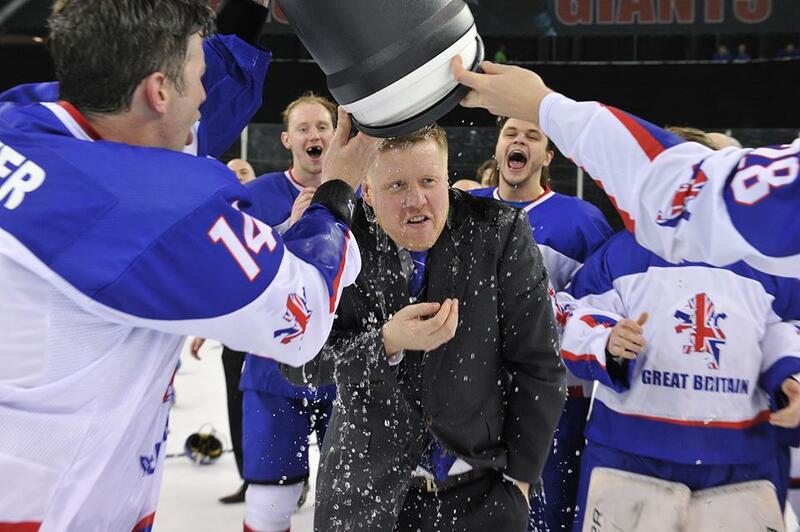 It was almost exactly a year ago when Great Britain won gold in the third tier Division I Group B tournament in Belfast and were promoted, after winning all five games. However, this year the stakes are high: finish first or second, and win promotion to the coveted top level of international hockey. Conversely, be relegated back down with a last place finish. 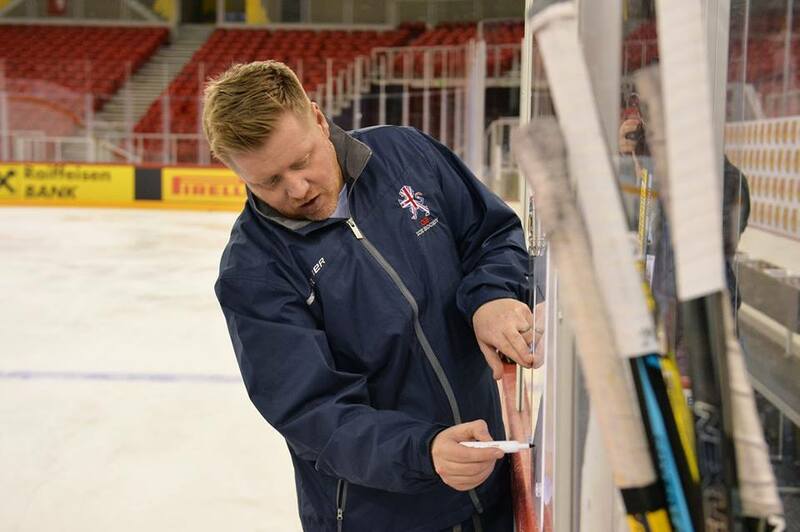 Coach Russell, also the newly appointed head coach of Braehead Clan, had the unenviable job of cutting the talented initial 28-man roster down to 23 at the conclusion of training camp in Coventry just over a week ago. You can see the finalized roster here. 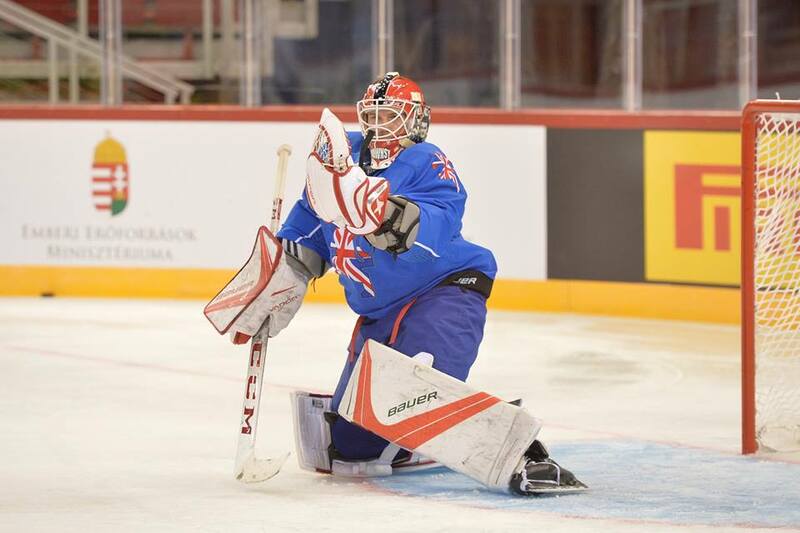 The squad have a new and fresh look to them, with eight players earning their first ever World Championship call-ups for Team GB. 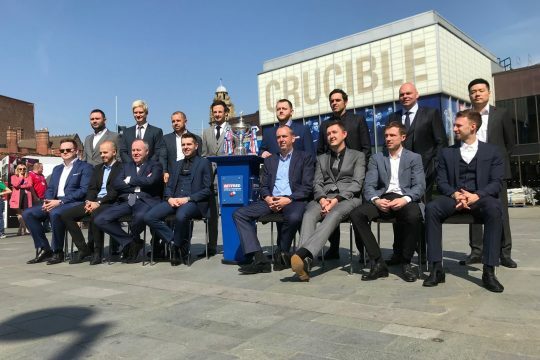 Among the new faces is 18-year-old forward Liam Kirk, who is set to be the first British-born and British-trained player to make it to ‘The Show’. He’s been invited to the NHL Scouting Combine at the end of May, and is projected to be taken in the middle rounds of the NHL Entry Draft come June. The clear-cut heavyweights of the group are Slovenia and Kazakhstan. Slovenia have just competed in the Olympic tournament in PyeongChang, putting in an impressive campaign and even defeating the United States in the preliminary round. Kazakhstan have KHL (Russia’s domestic league, second top league in the world) players on their roster, some earning salaries greater than the entirety of the Team GB roster combined. 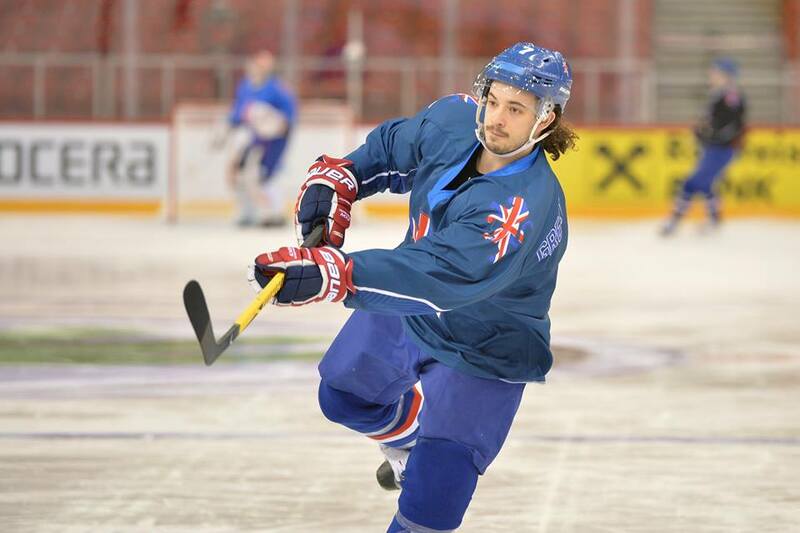 Italy can’t be overlooked either, and just a couple years ago handed Great Britain a bitter defeat in an Olympic qualification game. “I don’t think we’re scared of anyone. 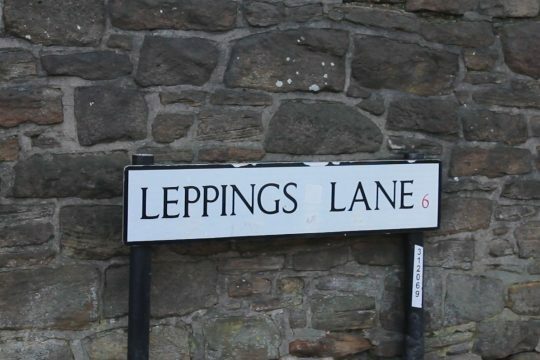 We know who the big boys are. The teams who came down from the first division, Slovenia’s going to be good. 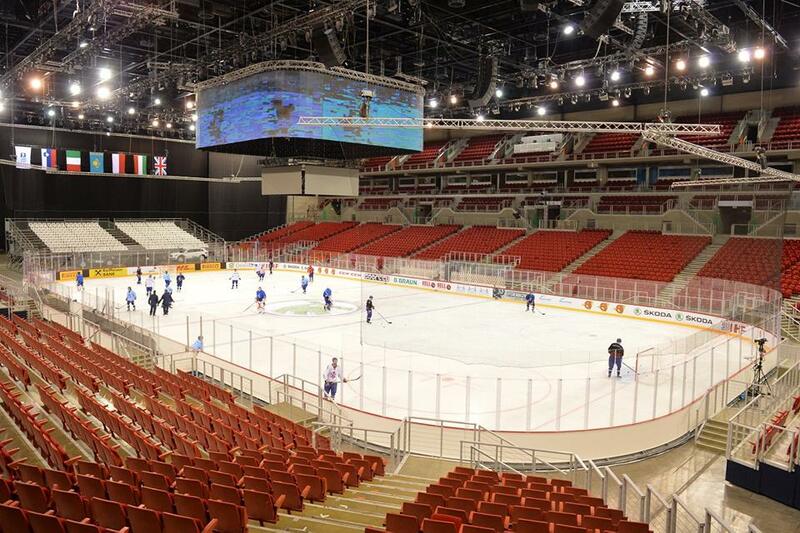 Kazakhstan are good. Hungary and Italy can’t be overlooked either, but anything can happen, you know? 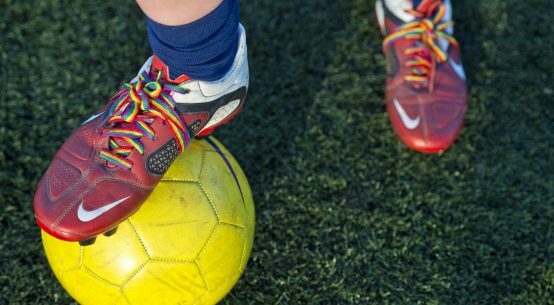 “It’s exciting, we’ve definitely got a quicker team. We’ve brought some new bodies in, they will be great assets. Mike Hammond, (Brett) Perlini, they’re great players that will help out a lot. Goalscorers and snipers that we need, in this tournament you need goals. We’ve never struggled too bad on the defensive side. We’ve always been solid. “The style we play is very rough. Non-stop pressure and speed. 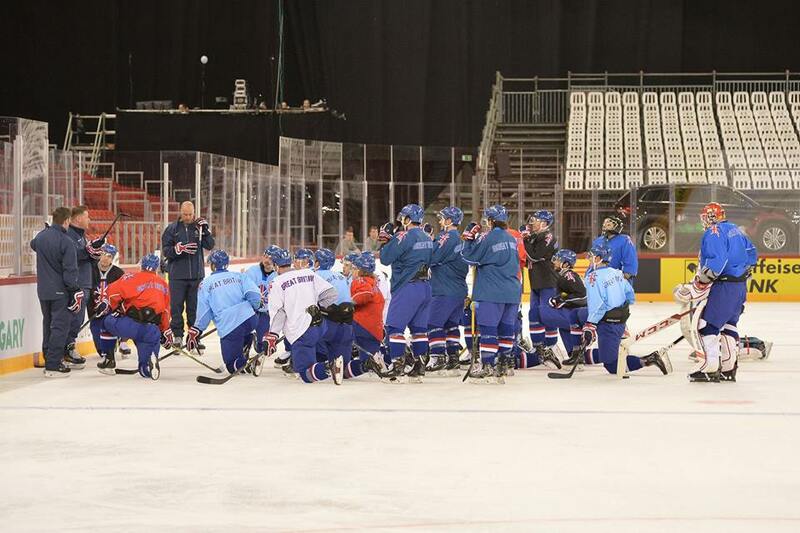 It’s a lot like when we (Nottingham Panthers) played in the Champions Hockey League this year: teams didn’t want to be on the ice with us because we were so physical. Especially with these international tournaments, the European teams don’t want to be in those altercations with us. 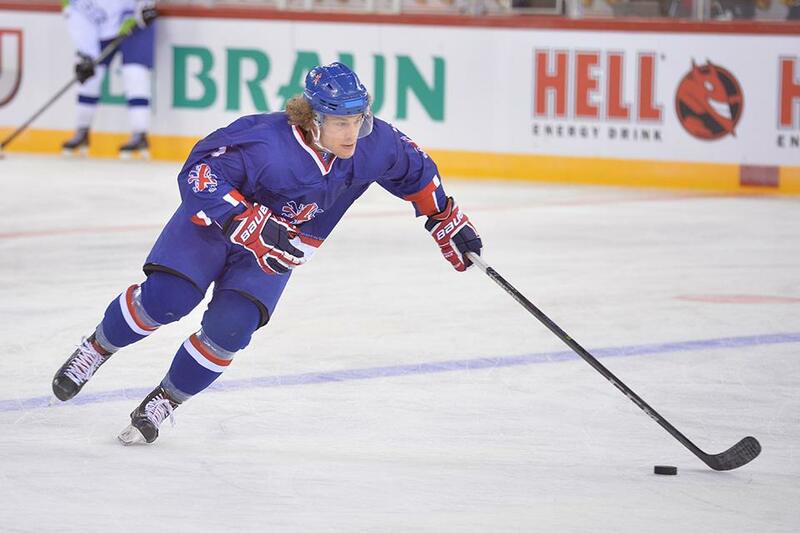 Without a hint of fear, Great Britain march into the tournament this week with unwavering confidence. With only five games to play, the Lions need to start with intensity and maintain momentum. 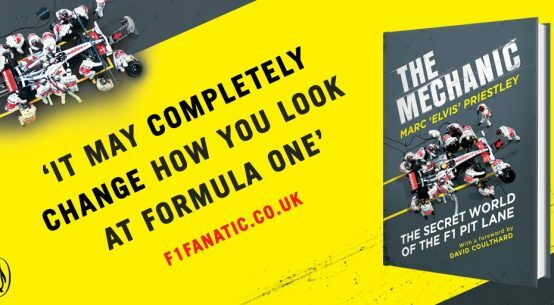 Though the odds are almost all stacked against them, mentality and confidence will prove critical in defying them. 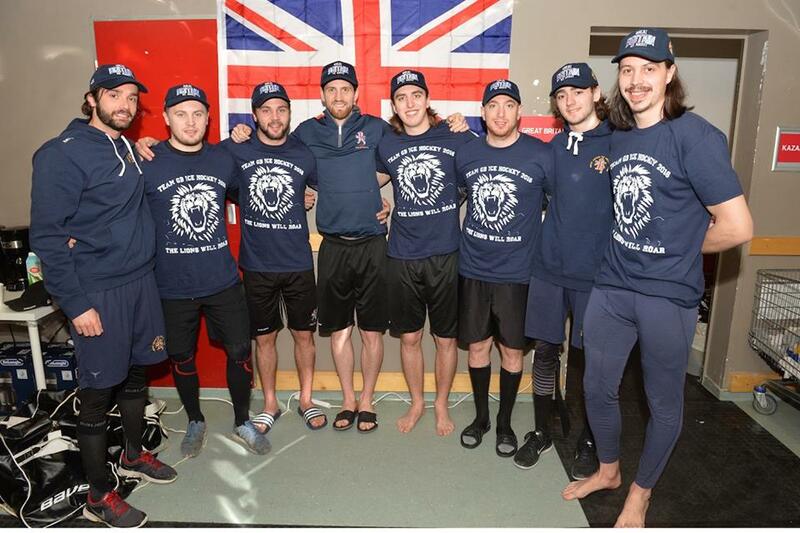 This is not the same Team GB side their opponents are used to facing, and the imprudent decision to take this group lightly could be met with a rude awakening of raw physicality and sheer speed. 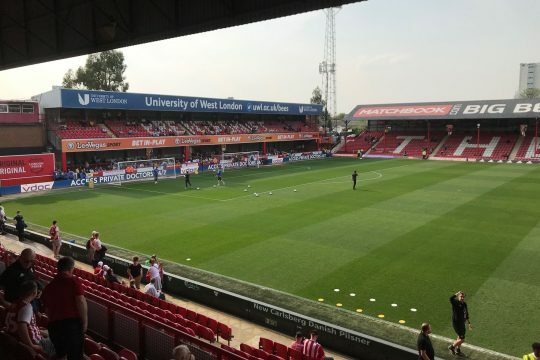 There will be live coverage of all five games this week on FreeSports (channel 424 on Sky) with Aaron Murphy and Paul Adey, as well as live radio commentary on BBC Sport with Seth Bennett. 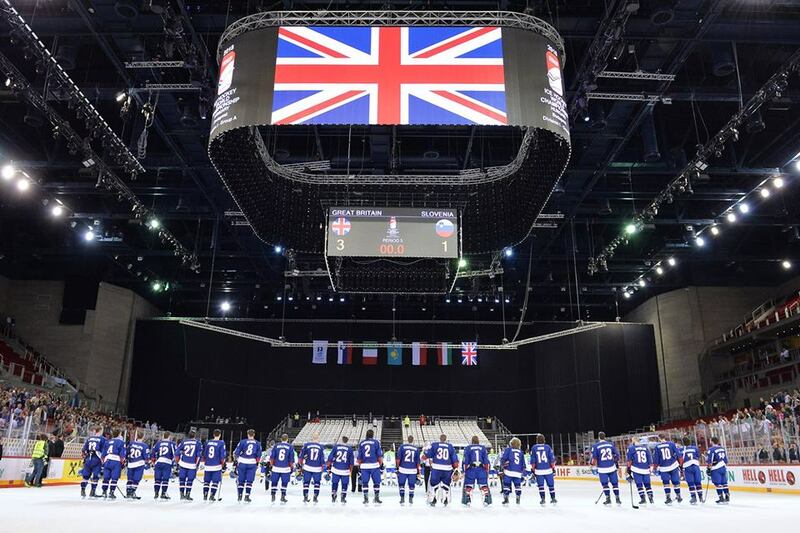 After Sunday’s matinee against top-seed Slovenia, Great Britain will continue their promotion campaign against Kazakhstan, Poland, Italy, and finally hosts Hungary. Full schedule here. 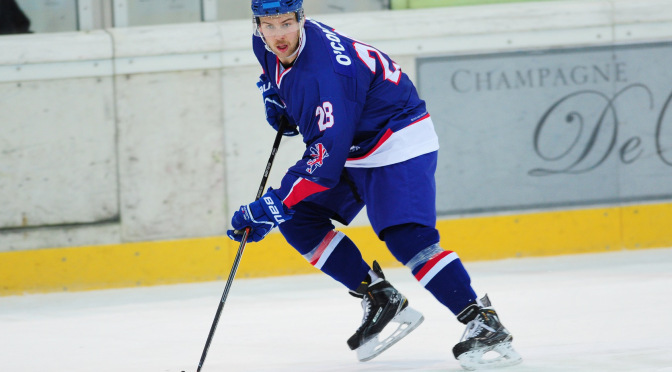 All image credit goes to DEAN WOOLLEY and Ice Hockey UK.